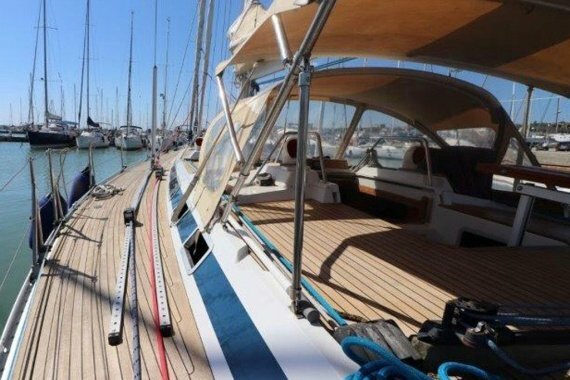 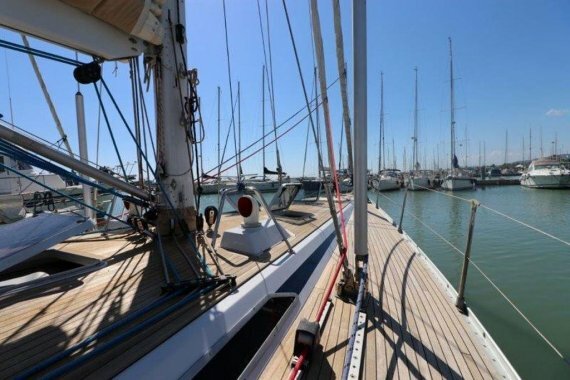 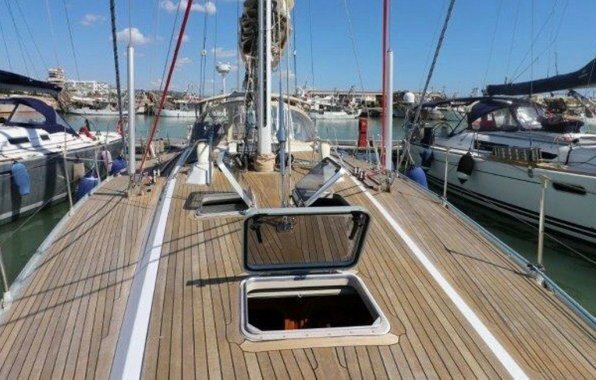 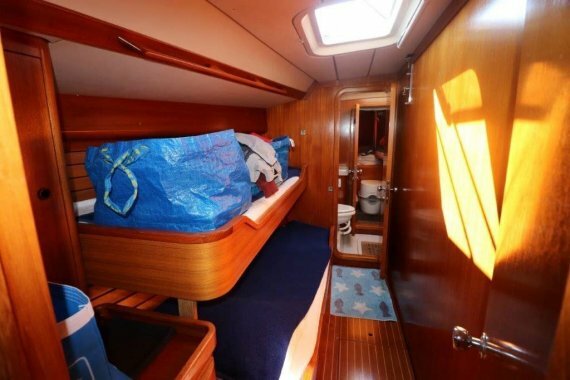 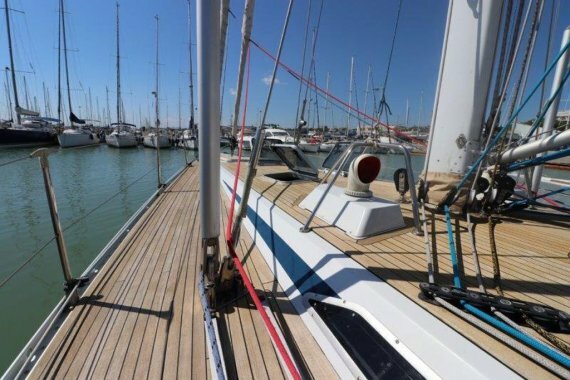 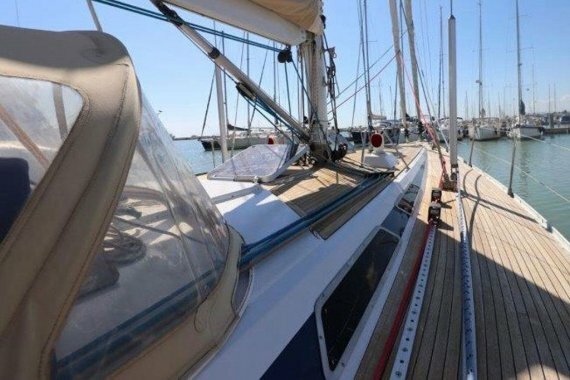 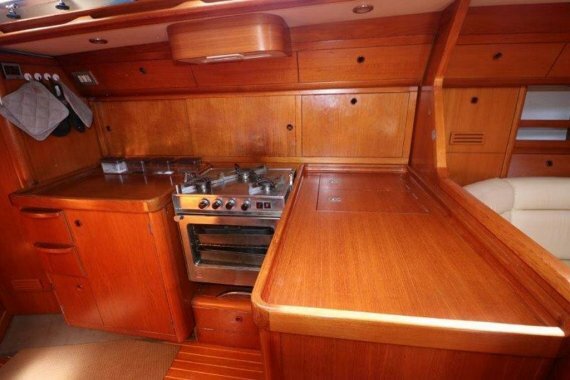 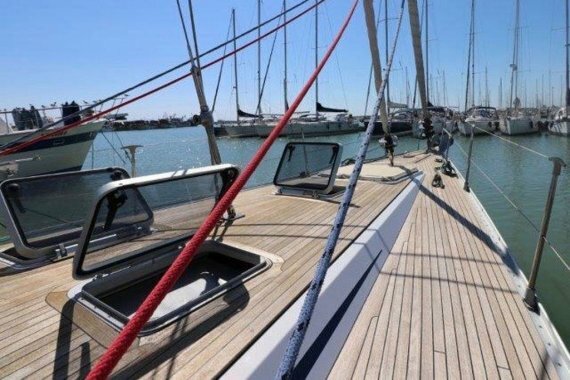 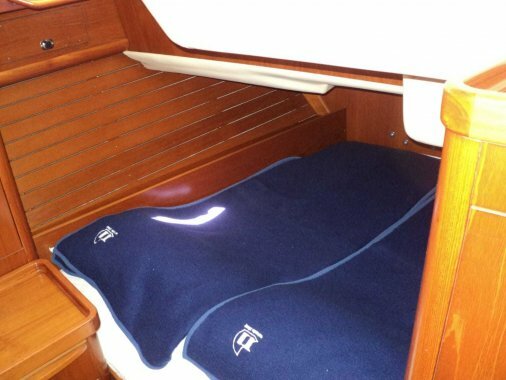 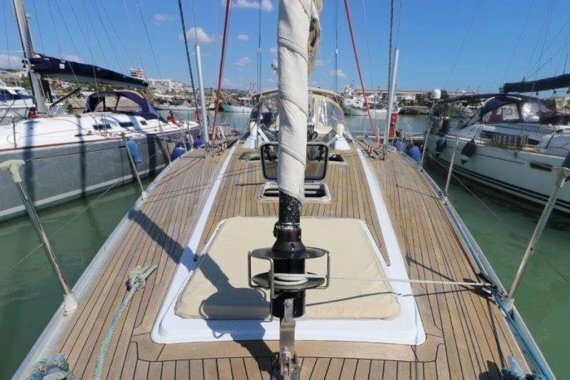 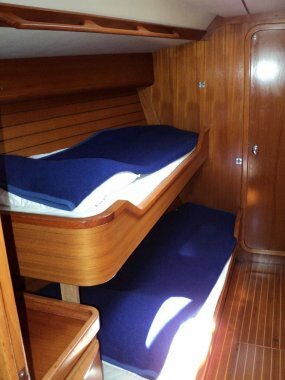 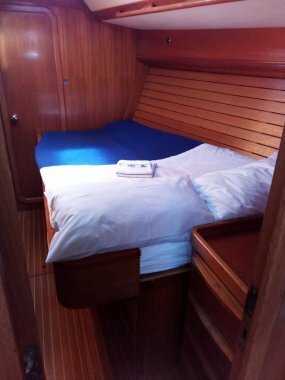 Grand Soleil 52 from 1992 for sale! 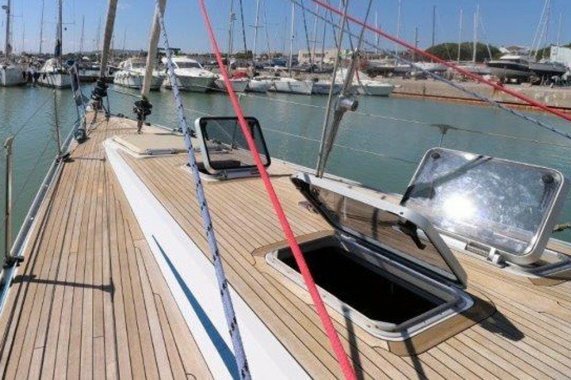 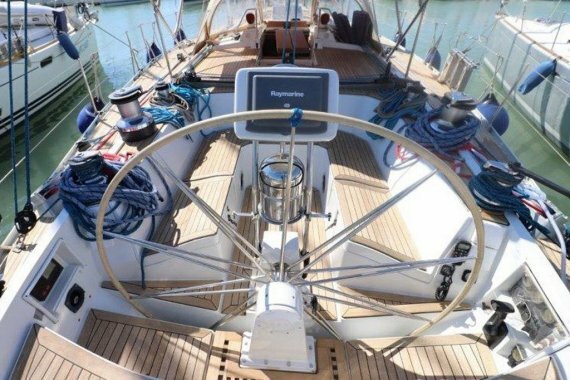 Built by Cantieri Del Pardo, designed by German Frers. 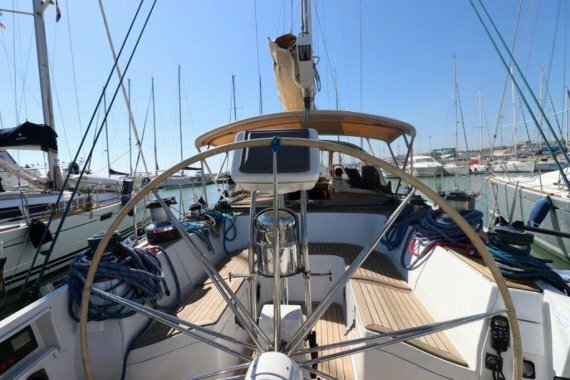 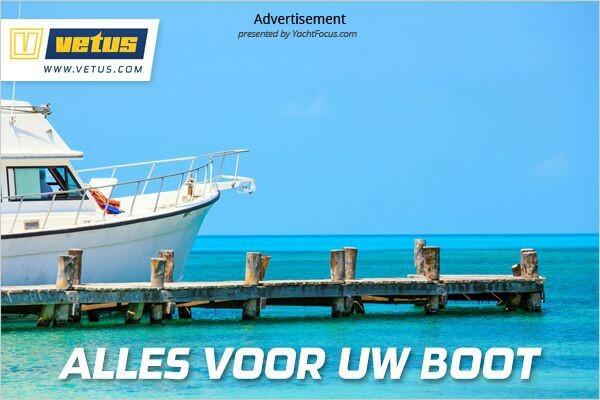 Private owner yacht, registered under Belgian flag, VAT paid. 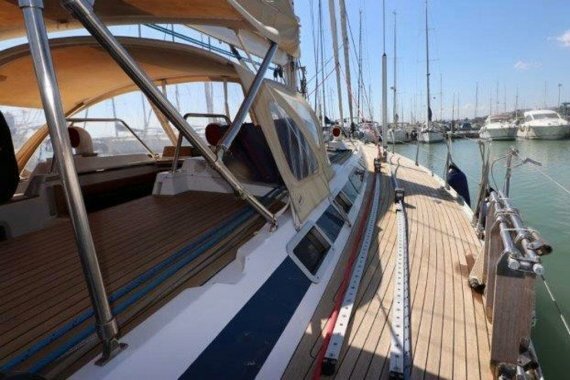 Launched in 1993, refited in 2016! 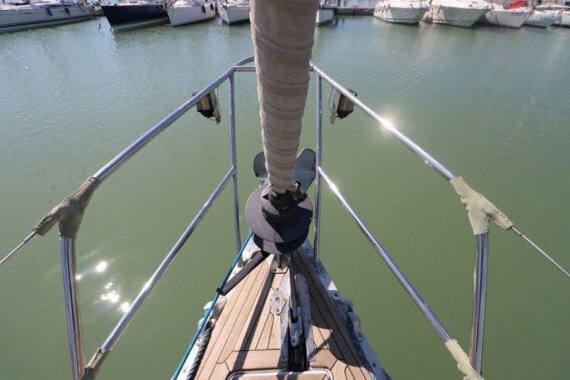 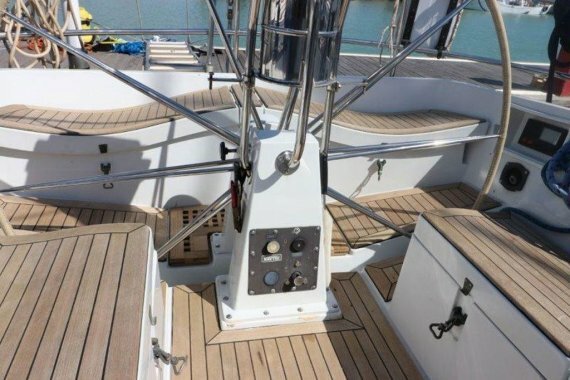 Reconstruction of the teak deck with vacuum gluing system, mast and boom varnishing, overhauling of tanks, complete engine makeover, all windows new, interior repainted, rigging and turnbuckles replaced, completely new generator installed, new anchor winch Lofrans, new refrigerators and freezers, new valves and plugs for sea outlets, laser removal of the old antifouling up to gelcoat and application of 3 coats of epoxy prymer International Gelshed 200, repainting peaks and new electric pumps. 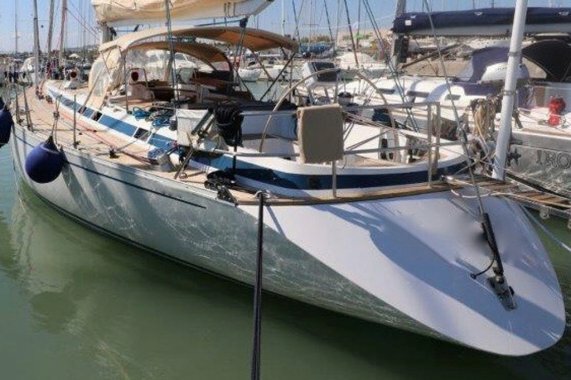 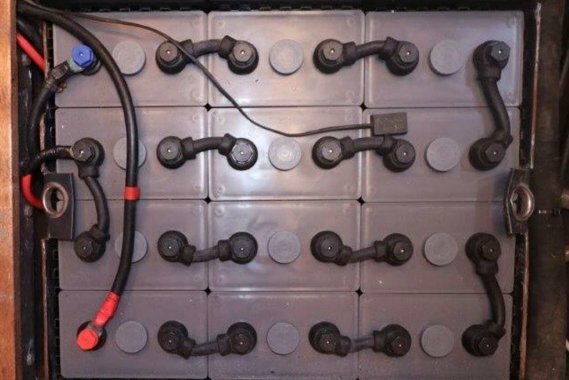 In May 2018 a new battery bank was installed (12 x 2 Ah x 420Ah Batteries) and engine starter battery all with a 24 month warranty, and with invoice of € 3,600.00. 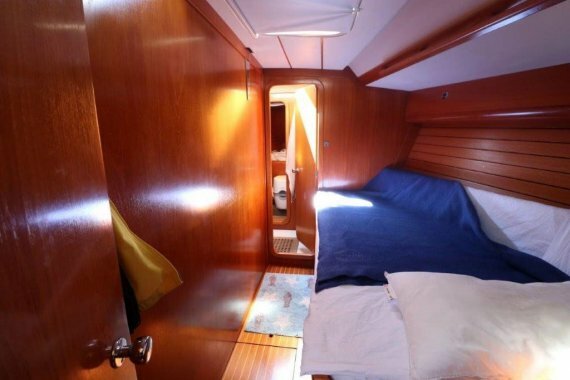 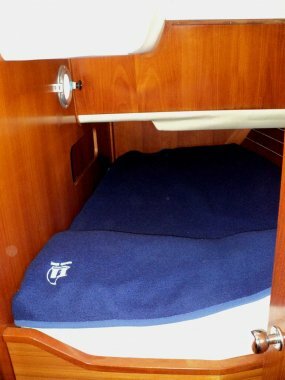 4 cabins + Skipper cabin, 8+1 berths, 2 heads. 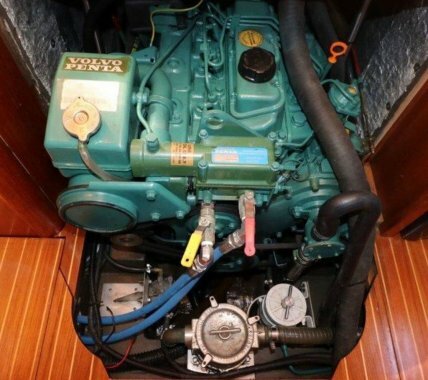 Featuring a Volvo Penta TMD 31 B diesel engine, with 109 HP power. 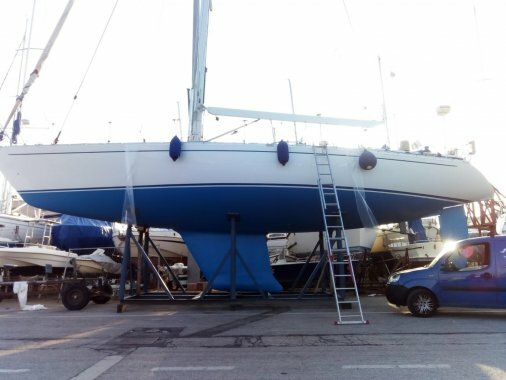 Only 950 engine working hours. 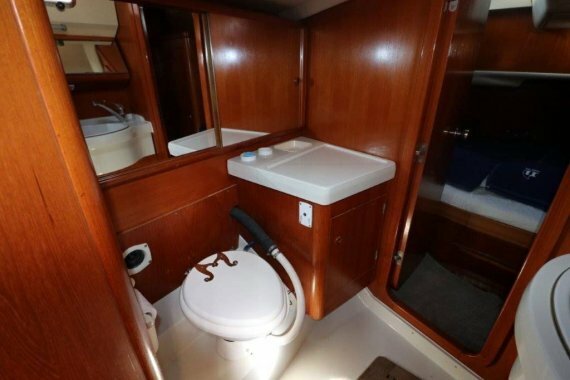 Equipped with teak deck, 2 electric winches, hydraulic backstay, gennaker, three blade prop, electric toilets Baby Blake, two plotter's, LED interior lights, inverter, dinghy with outboard engine, winter cover etc. 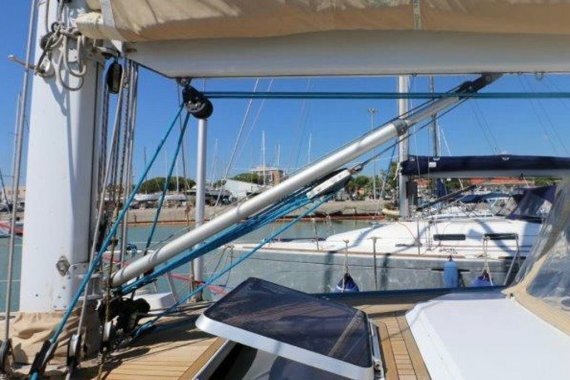 Sails brand: Hood, Mast & Boom brand: Maxspar. 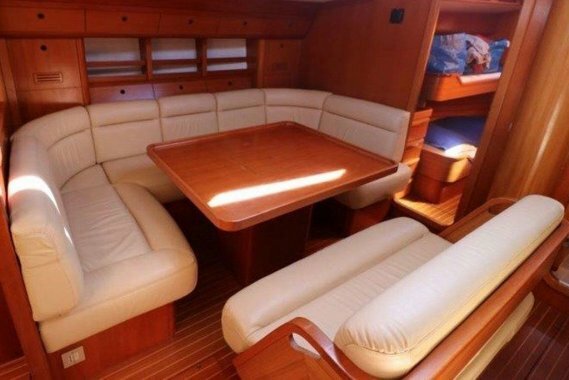 Broker commission not included in price!